Sermonarium de peccatis per adventum et per duas quadragesimas. Basel : Michael Wenssler, 29 May 1479. Checklist author name form: Carcanus, Michael. 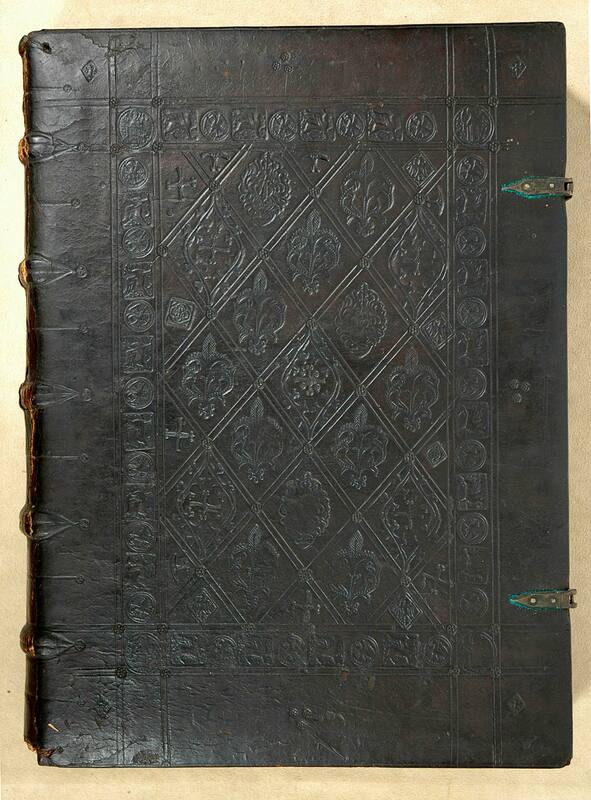 Contemporary German blind-tooled leather, bound at Eberhardsklausen (? ).